GT, help a nerd out. 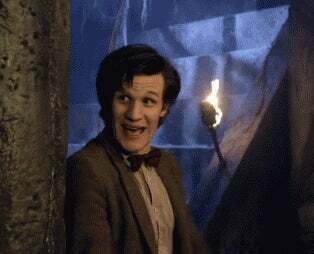 I know there was a post on io9 or O-deck a while back about how to start watching Classic Doctor Who. Does anyone remember where it was or possibly have a link?